Born in India, MacDuggal developed an eye for fashion at a very young age. 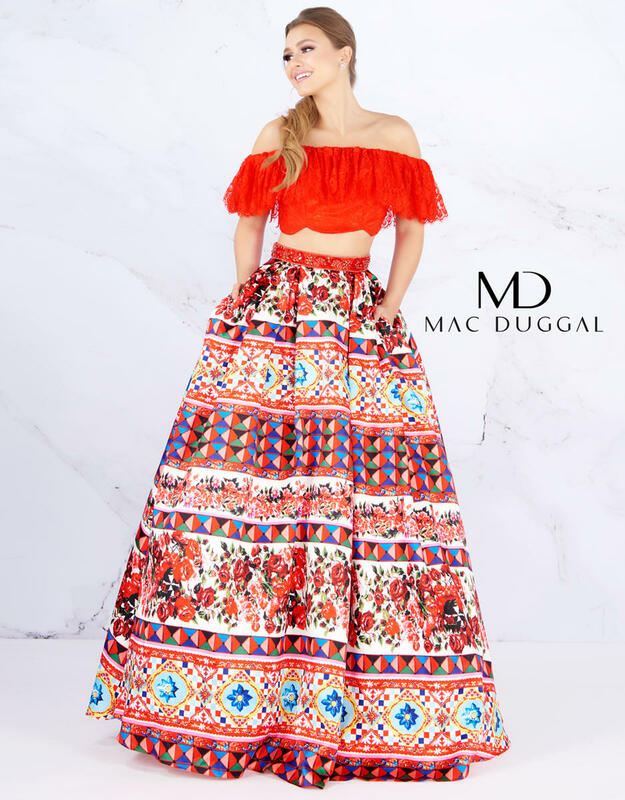 MacDuggal received instant fame, after arriving in the US at age 23, with his custom tulle ball gown with subtle painting underlining now referred to as his �Wish Upon a Star� design. MacDuggal�s prom dress collection features full length gowns with stunning draping and off the shoulder straps, mermaid silhouettes with one-of-a-kind structures, romantic lace ensembles with high quality craftsmanship, and elegant slim black and white pieces. 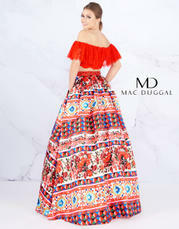 You can choose from a range of colors; MacDuggal being proud of his culture implements vibrant hues and textures to all of his prom gowns. MacDuggal features a selection of elevated short dresses perfect for cocktail attire. Choose from sophisticated high necklines with applique detailing or daring high-low dresses with outstanding pleating. Fall in love with MacDuggal prom collection and walk with confidence at your next 2016 big event.